Virginia Governor Ralph Northam announced he will be introducing a legislative package to repeal voter photo identification requirements across the state in a bid to remove barriers to voting and encourage participation. The new bill also seeks to amend campaign finance laws by proposing to limit large campaign contributions, ban direct corporate contributions and prohibit the personal use of campaign funds. 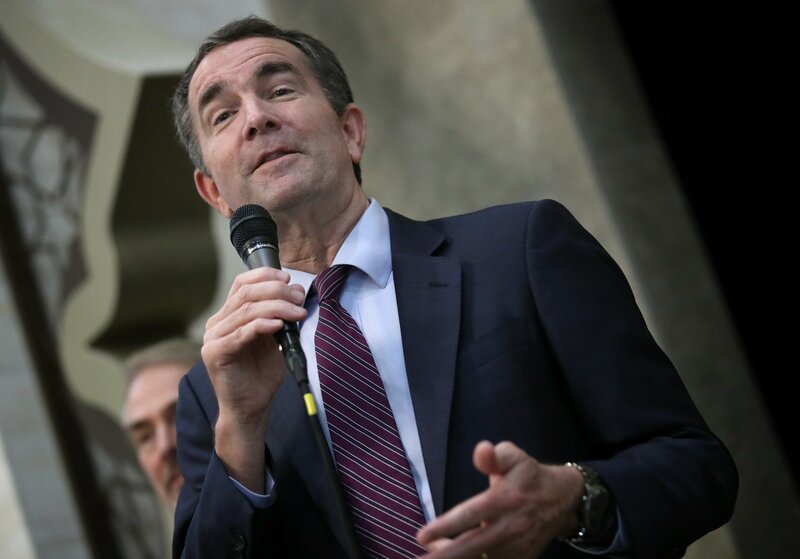 “Participation makes our democracy strong—we should encourage every eligible voter to exercise this fundamental right, rather than creating unnecessary barriers that make getting to the ballot box difficult,” Northam, a Democrat, said in a statement on Monday. The legislative package also includes a proposal to implement no-excuse absentee voting to help reduce queues at polling stations on Election Day, which would further expand voting access for Virginians. Under the bill, campaign contributions will be capped at $10,000 per candidate throughout a given primary and general election cycle. There are currently no limits as to the amount a single person can contribute to a campaign in Virginia, while 39 other states and the federal government already have limits in place. Northam has been serving as the 73rd governor of Virginia since January 13, 2018. The legislative season for 2019 starts Wednesday.